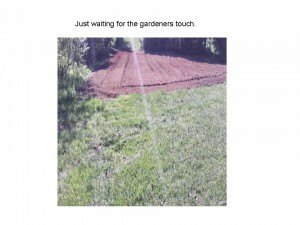 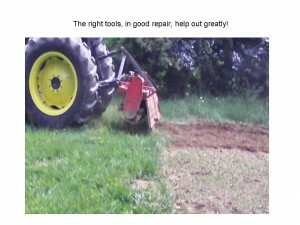 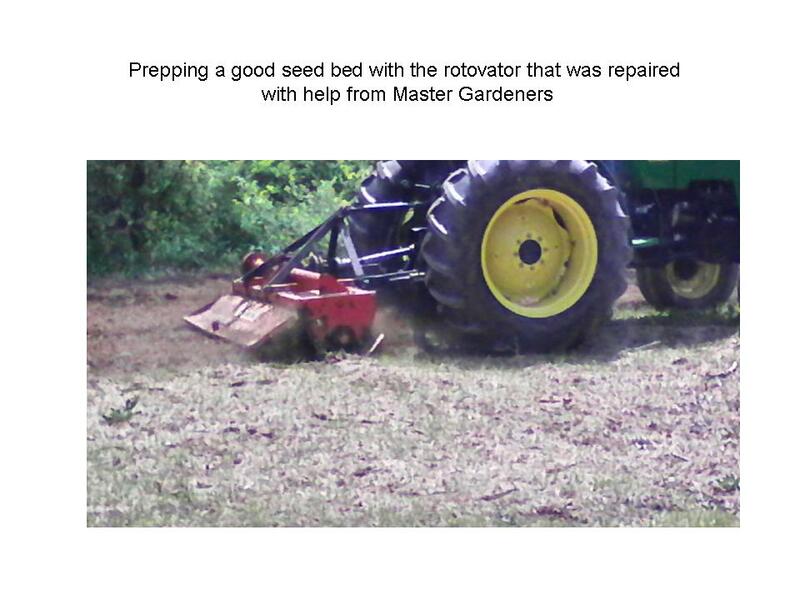 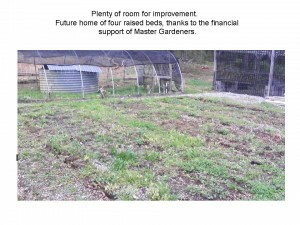 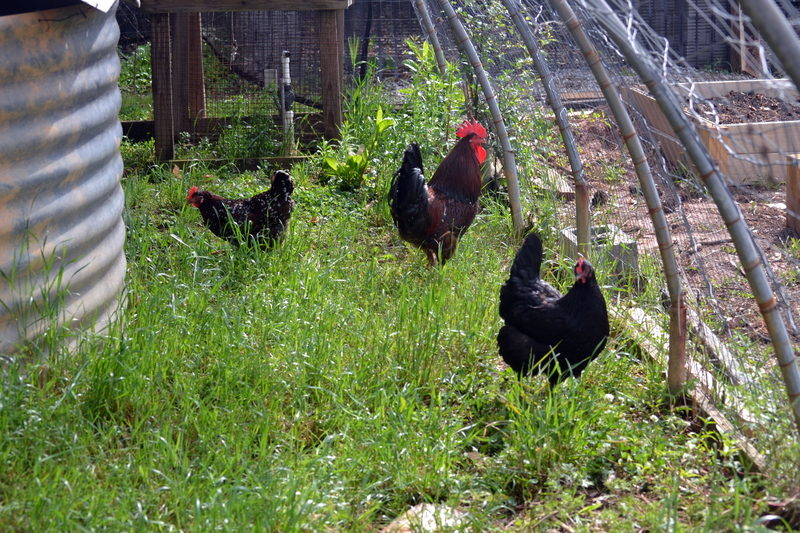 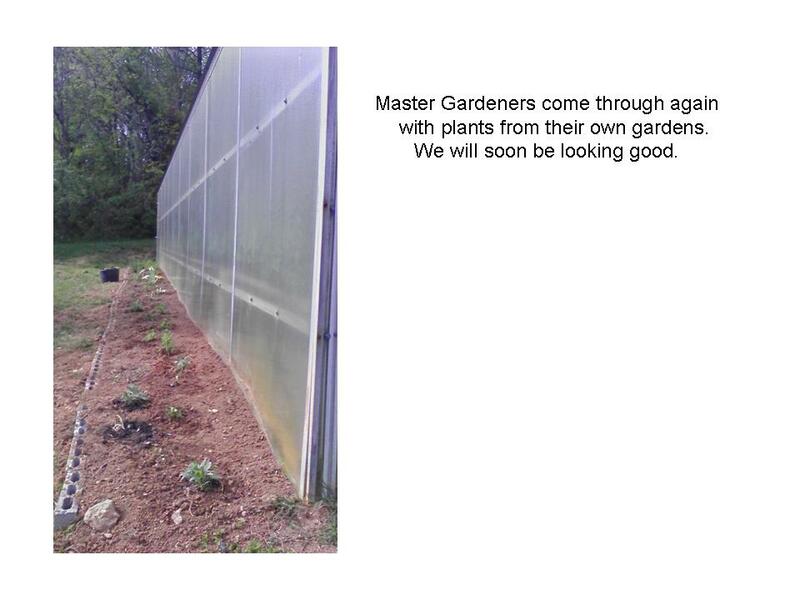 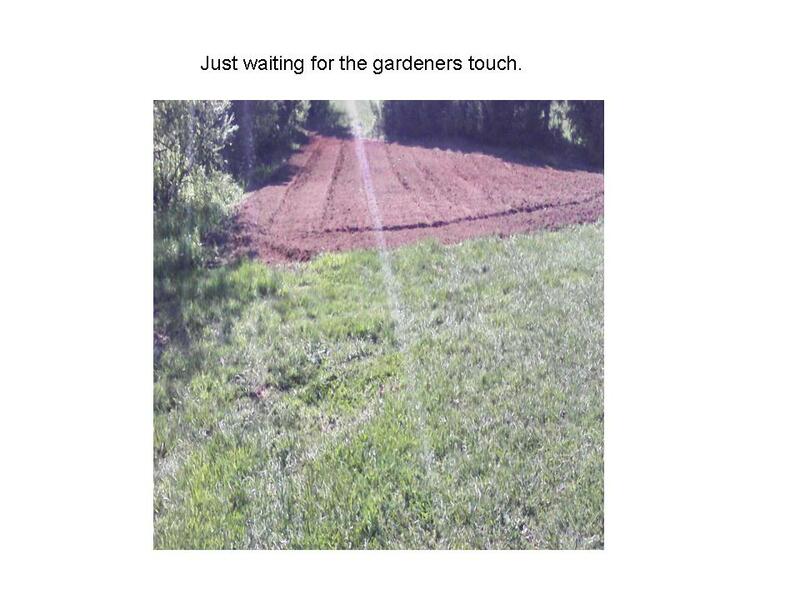 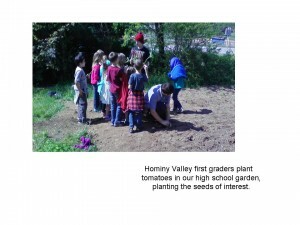 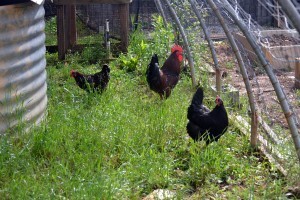 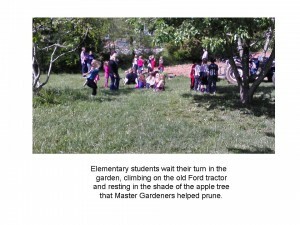 The Buncombe County Extension Master Gardeners School Garden Grant Program provides grants to local schools to establish and support school garden programs. 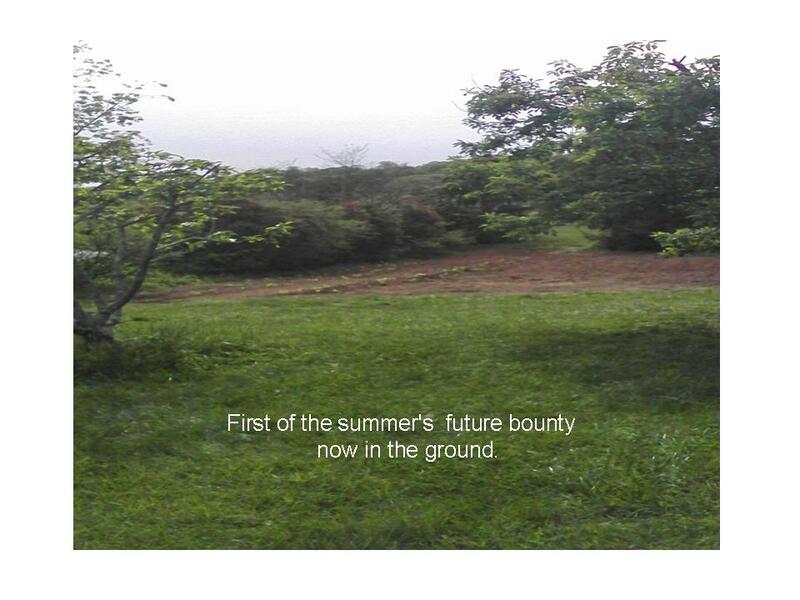 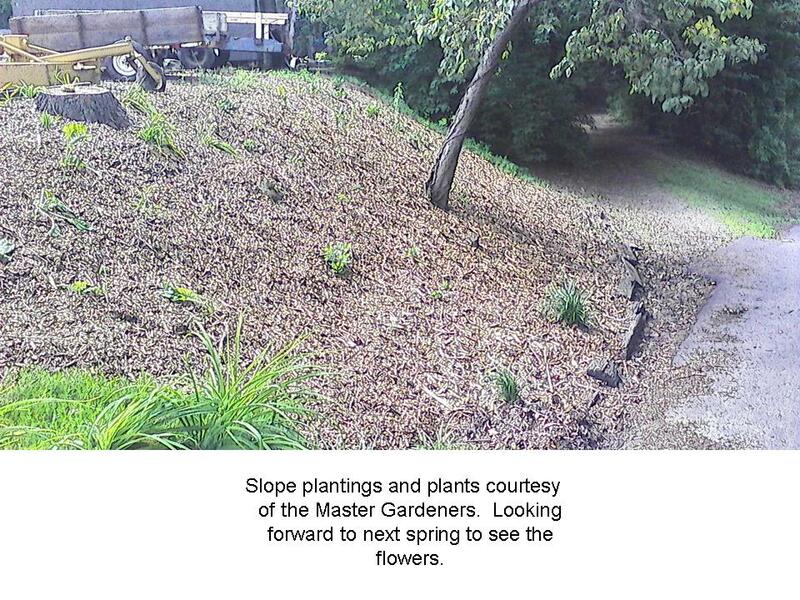 Proceeds of the upcoming Garden Tour benefit this program and other community outreach initiatives. 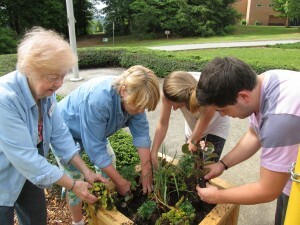 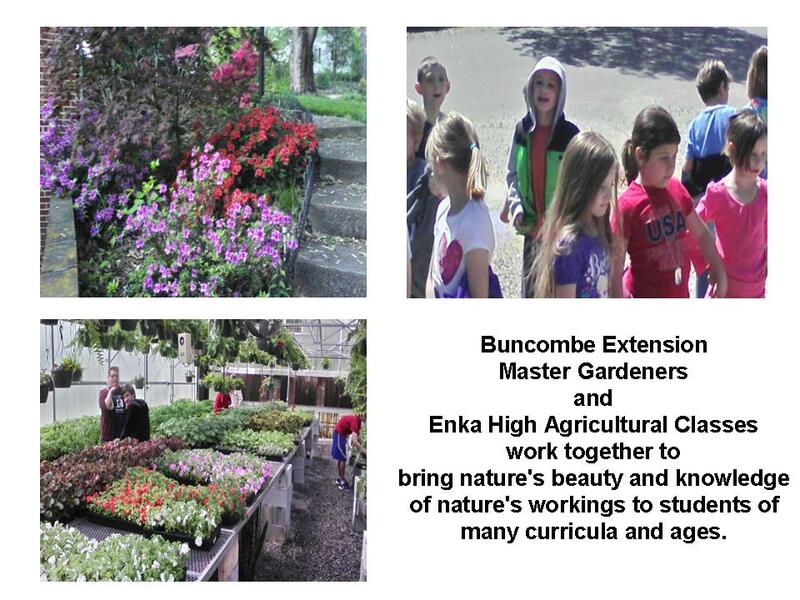 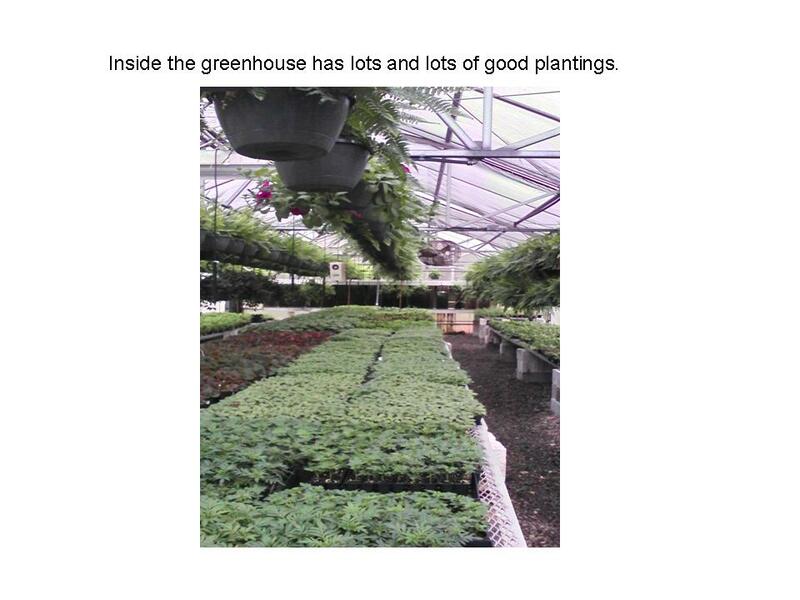 This year our Garden Tour begins at Enka High School where you will pick up your program, etc. 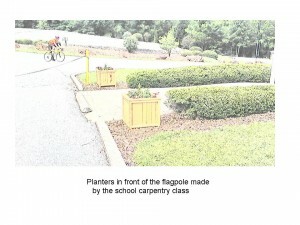 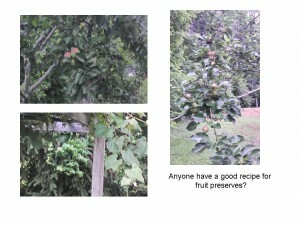 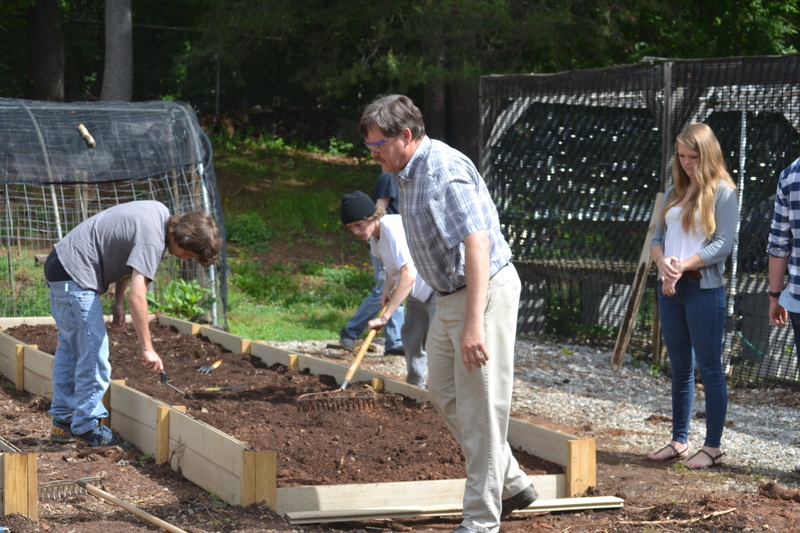 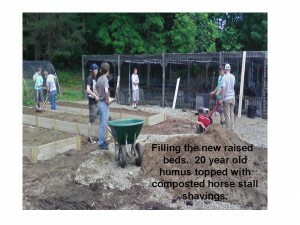 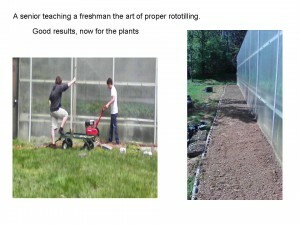 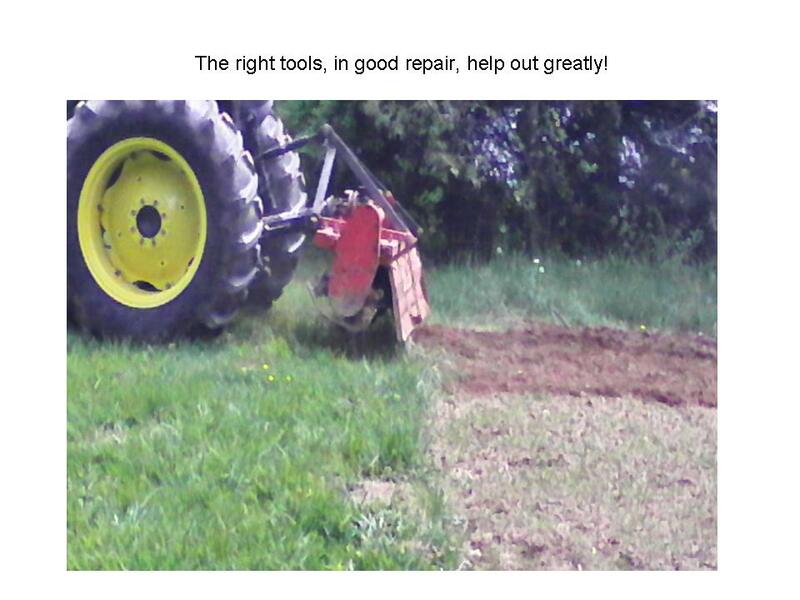 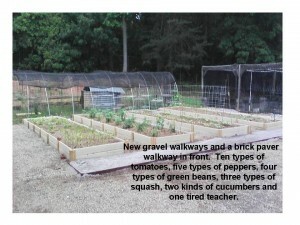 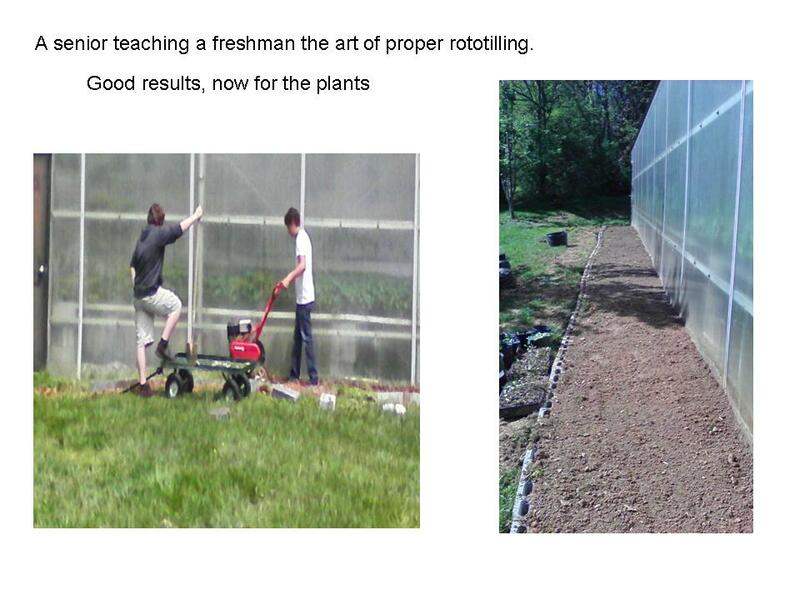 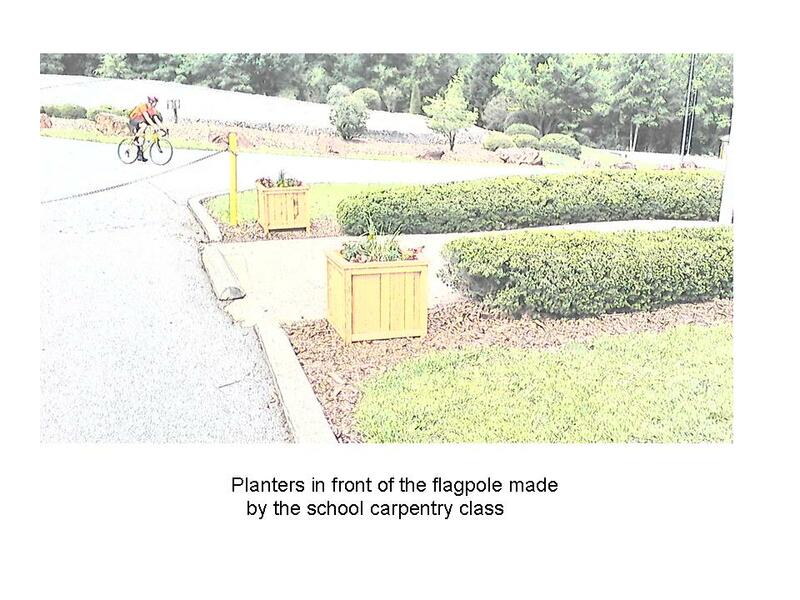 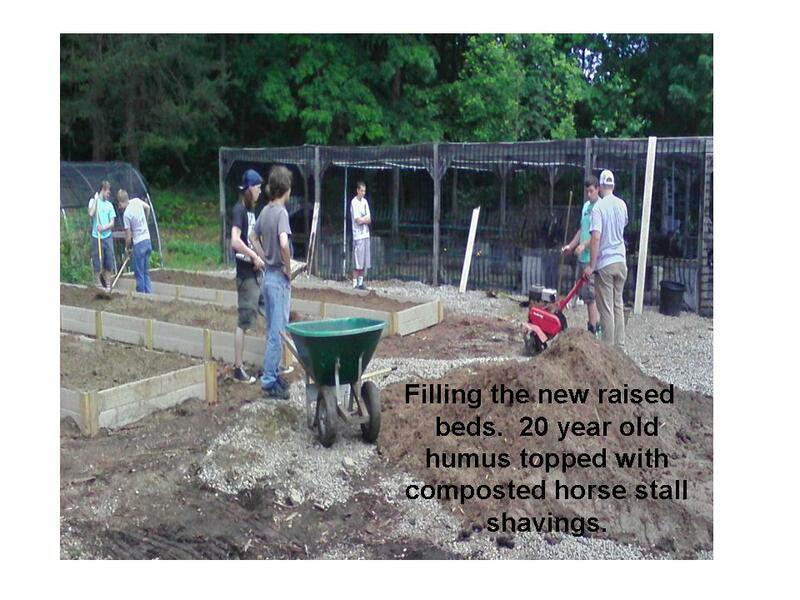 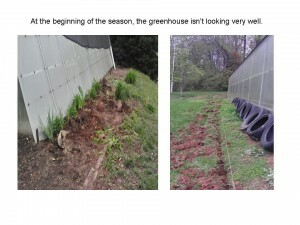 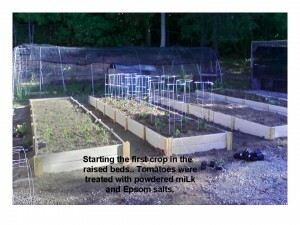 and see the results of Enka High School’s garden grant.